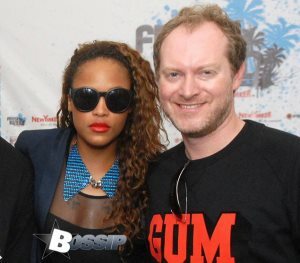 AFRICANGLOBE – American Rapper Eve revealed that several people launched hateful comments at her when they learned she was dating a White guy. The Let Me Blow Ya Mind star has been in a relationship with English businessman and founder of the Gumball 3000 brand, Max Cooper for three years. Though she says things are “totally fine” now, she admits that she initially received a barrage of hateful comments when people discovered she was in an interracial relationship. 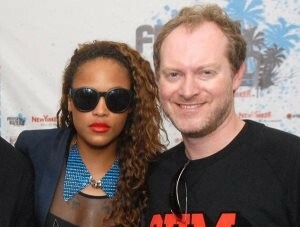 “When people found out I was with a White dude, some people really came at me on Twitter,” Eve said. “I got a lot of hate. The Philadelphia-born rapstress, who recently released her new album Lip Lock, admitted that even she found it hard to adapt to a relationship with a White male.